With the huge amount of data available to us every day, a well-built and designed dashboard report is one of the best ways to interpret and communicate large quantities of information. 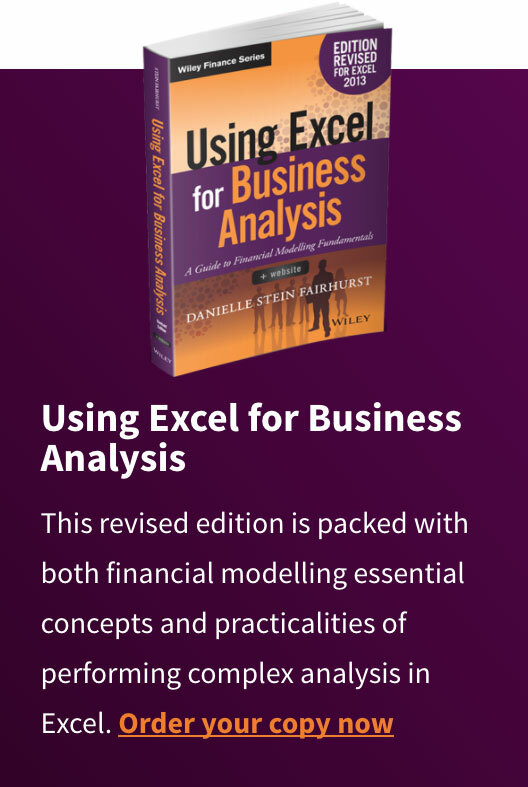 Using new Modern Excel tools, learn how to synthesise information into a logical framework, summarise it into a meaningful format, and then display the summary into easy-to-read tables and graphs using Excel or Power BI. Any version of Excel released from Excel 2010 onward is referred to as “Modern Excel” because it introduced new tools such as Power Pivot, Power Query and Power BI. The introduction of these tools was the most exciting thing to happen in the Excel world since the PivotTable! Many of us struggle to make sense of all the data that is available in this information age and with such a deluge of reports and statistics which don’t mean anything or can’t be made sense of, it’s no wonder that data is often misinterpreted or not communicated at all. Understanding how Modern Excel tools can help analyse data and create dashboards to communicate your message is a critical skill for Excel users today. The course material includes extensive use of Excel and participants will gain the maximum benefit from this course if they are already competent spreadsheet users. It is designed for users who do use Excel on a regular basis and are comfortable with using its tools and functions. 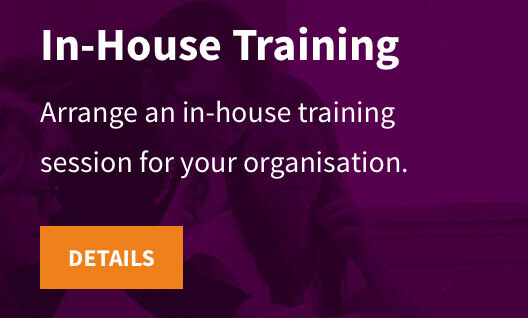 This course is aimed at managers and other professionals who need to create dashboards and other reports in order to analyse interpret and present information. It is expected that students should have had some exposure to business, finance and reporting principles. 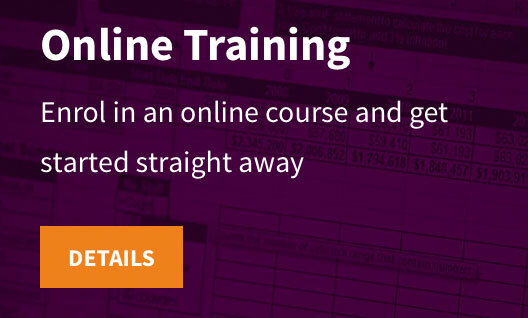 This course builds on students’ existing knowledge of Excel tools and functions and incorporates these into complex and dynamic reports and dashboards. 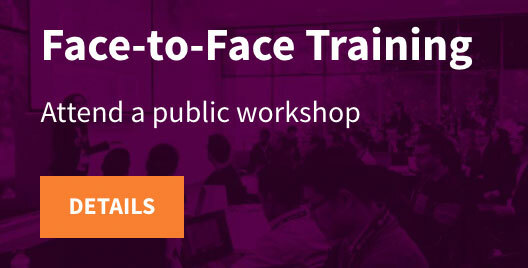 This course is available as a one-day public workshop in Sydney, Melbourne or Brisbane, or in-house at your company. Each participant receives a USB loaded with examples and templates. Students are encouraged to share their own experiences with the class, and are welcome to bring examples of their own data or reports to discuss during the course. At each step during the course, participants build and practice each formula, tool and technique and will build their own dashboards to take away for future use. What’s new in Excel 2019 / Excel 365? With the huge amount of data available to us every day, a well-built and designed dashboard report is one of the best ways to interpret and communicate large quantities of information. Learn how to synthesise information into a logical framework, summarise it into a meaningful format, and then display the summary into easy-to-read tables and graphs using Excel or Power BI.